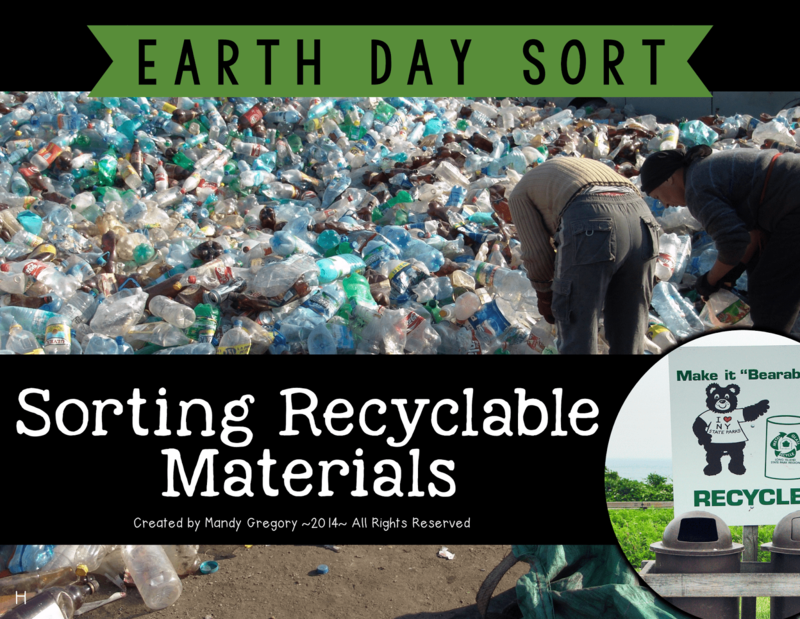 Earth Day is coming up! In Georgia, it fits perfectly in third grade. There is actually science standard in the Frameworks for Pollution and Conservation. “S3L2. 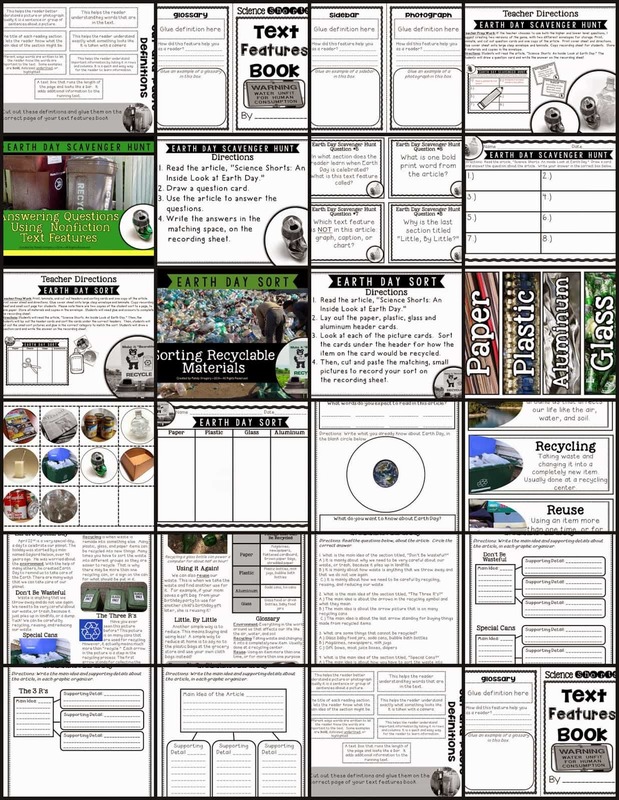 Students will recognize the effects of pollution and humans on the environment. a. Explain the effects of pollution (such as littering) to the habitats of plants and animals. b. Identify ways to protect the environment. However, it is great to touch on in the lower grades, too. It is important for kids to see they can make a difference. 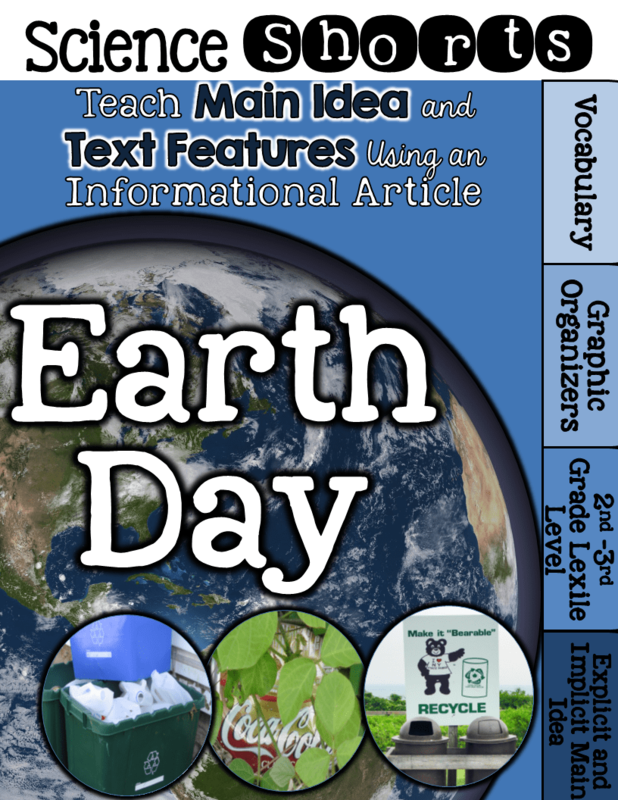 It is easy to incorporate Earth Day into ELA. Here are a few picture books that are perfect to celebrate Earth Day. I have gathered some activities and freebies I have found all over the internet. Some of these are SO CUTE- and grade appropriate! I LOVE this Lift the Flap freebie from The Primary Theme Park! I like that it can be used so many different ways- for several different age groups. And really, I never thought of doing lift the flap this way- really clever! 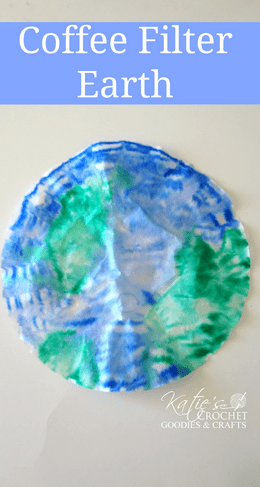 This coffee Filter Earth craft from Katie’s Crochet Goodies and Crafts is a classic. I have even done it with my four year old when we studied the letter “E.” It doesn’t take long or require elaborate materials. It would be a fun, quick craft if you are pressed for time. 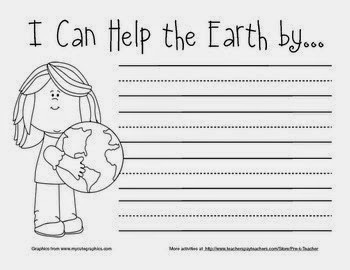 The Earth craft would be cute paired with this writing prompt freebie by Teaching Little Learners. 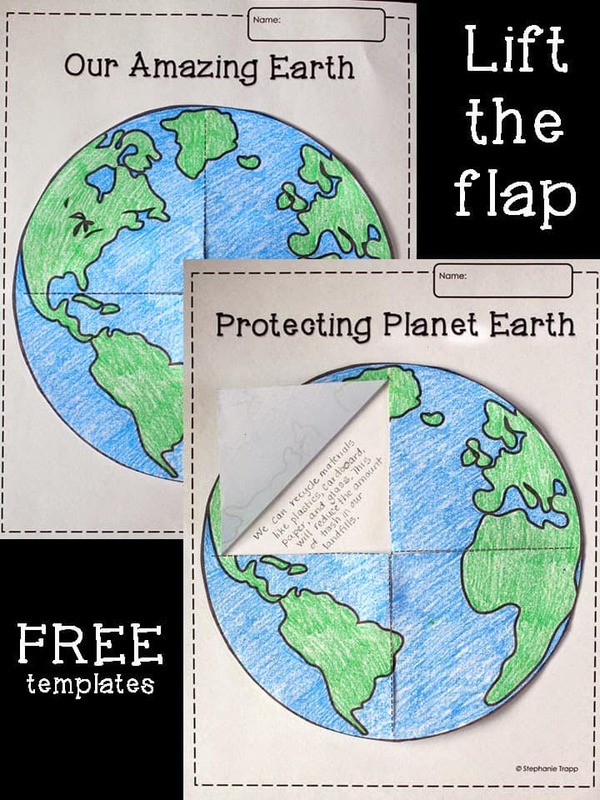 It would be super simple to mount the Earth craft and prompt on construction paper and display! 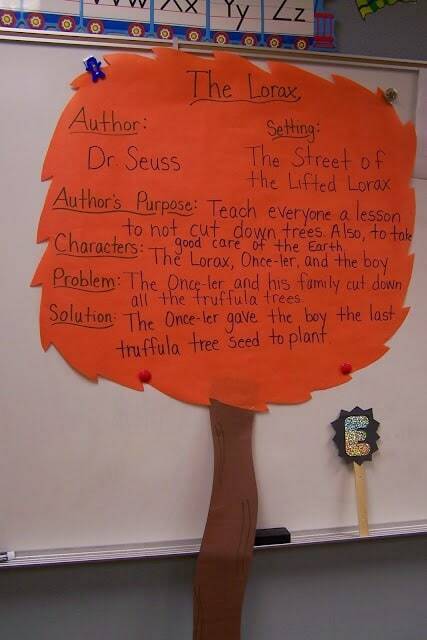 The Lorax by Dr. Seuss is a CLASSIC for teaching conservation and pollution. You could literally spend all of Earth Day just on this one book. I love this story map from Fun in First Grade! You could make it as elaborate or simple as needed. 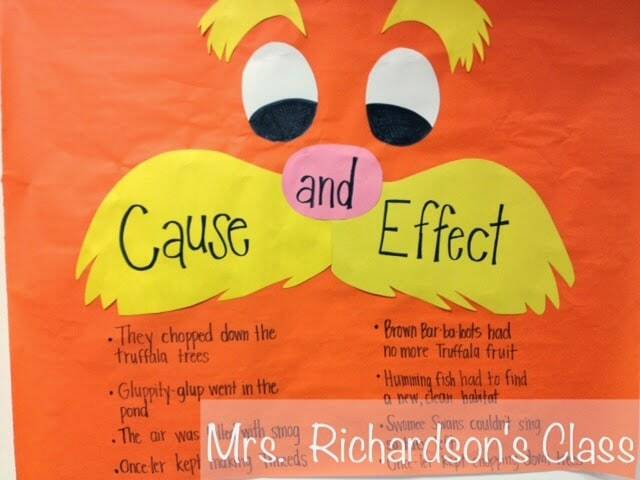 This cause and effect chart from is also Mrs. Richardson’s Class is also super cute. While your anchor chart doesn’t have to be this elaborate, I thought this book was perfect for teaching cause and effect! 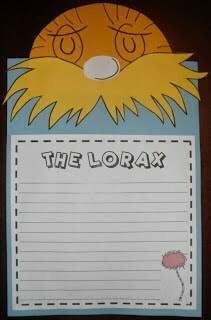 You could use this adorable Lorax craft freebie from the Teaching Bug a million different ways. He is such a sweet little peek-over! • Two sets of questions, a higher and lower level, about the text features with recording sheet and answer key. And I also have a FREEBIE for you! It is the sorting activity from the pack! Click on the picture below to snag it!